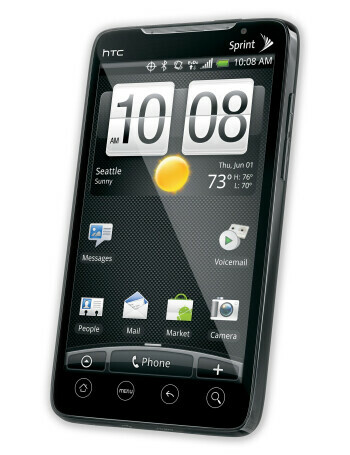 Similarly to the HD2, the HTC EVO 4G sports a giant 4.3-inch display and a 1GHz Snapdragon chipset. 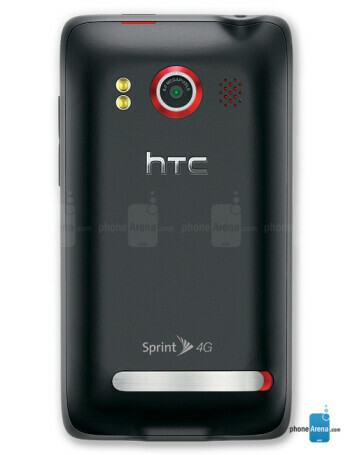 The most interesting thing about it however, is that it's the first phone in the United States to support Sprint's WiMAX 4G network. This allows it to take advantage of better video streaming, faster data connectivity and a 1.3MP front-facing camera for video calls. 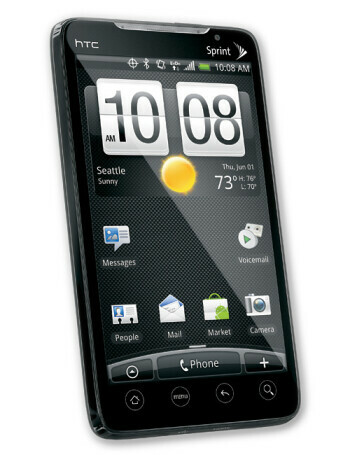 It has HTC's renowned Sense UI on top of Android 2.1, which means users will have access to thousands of applications. 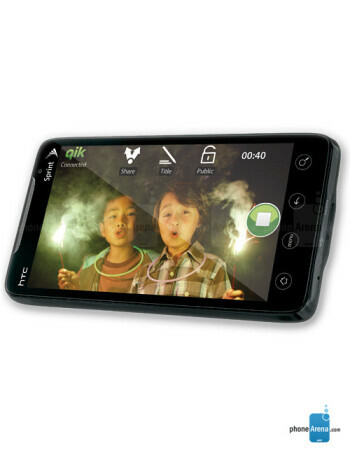 Another premium feature of the smartphone is the 8MP camera with HD video recording capabilities.